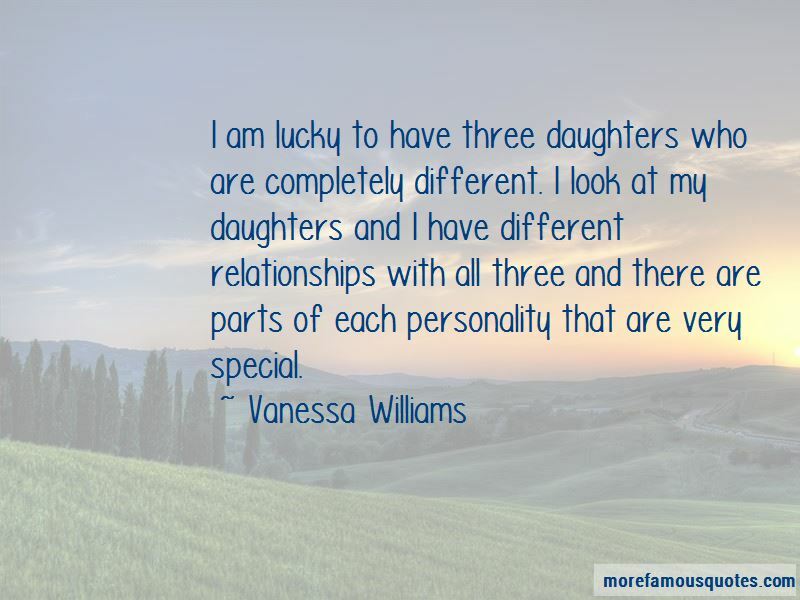 Enjoy the top 13 famous quotes, sayings and quotations by Vanessa Williams. You're always going to have people that are naysayers, that don't believe in your talent, that don't believe that you have any kind of longevity. And when people give me their word, I listen to them. 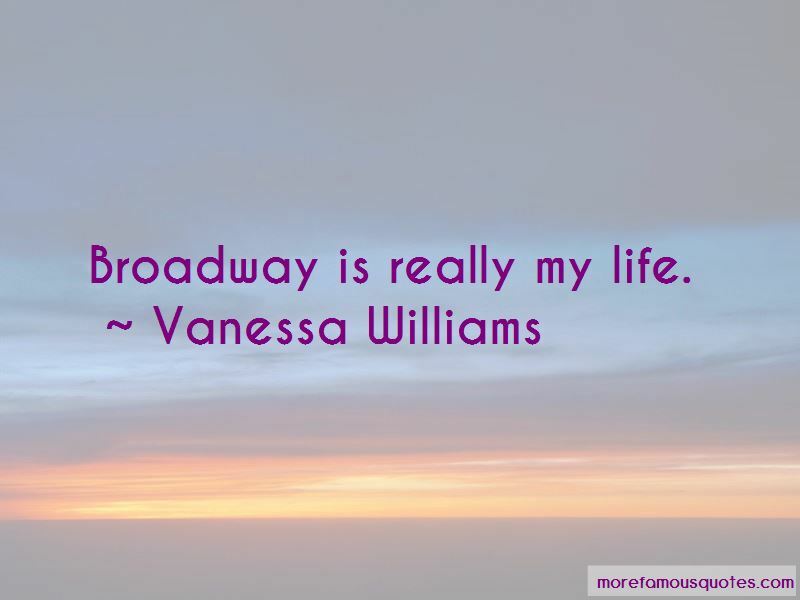 Want to see more pictures of Vanessa Williams quotes? 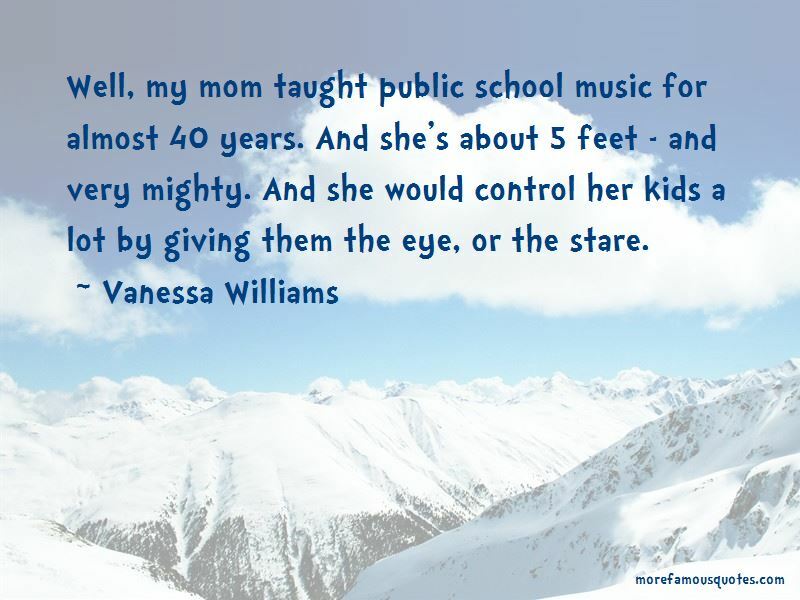 Click on image of Vanessa Williams quotes to view full size.